A non-traditional work schedule – especially an inconsistent schedule – can generate serious sleep and health issues. 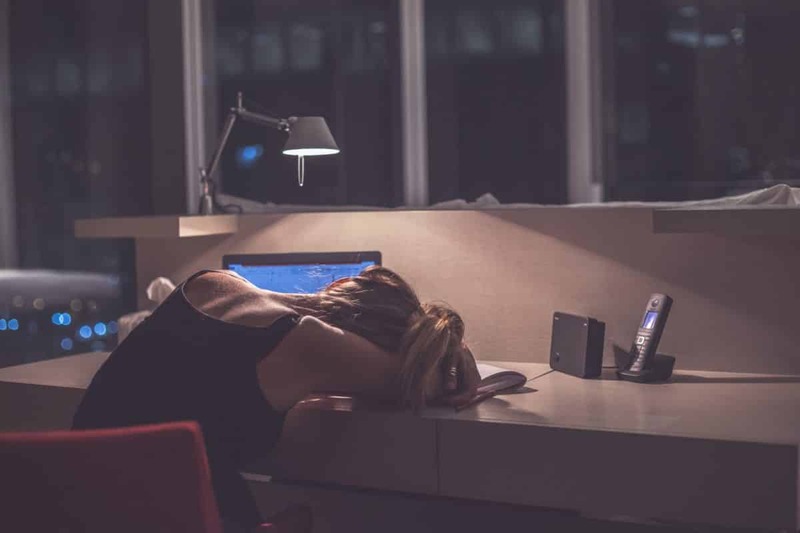 Those who work night or rotating shifts seem to have a higher risk of ulcers, insulin resistance, metabolic syndrome, and heart disease, according to WebMD. Shift workers are also at risk for Shift Work Sleep Disorder. The Cleveland Clinic says the disorder causes difficulties adjusting to a different sleep/wake schedule, which results in significant issues with falling asleep, staying asleep, and sleeping when desired. There are a variety of sleep strategies and coping mechanisms available to help you get enough sleep when working night or rotating shifts. Since not all jobs are the same, some tips will apply to your situation more than others. “I find it most helpful to group my shifts together so that I am not flipping back and forth between day and night schedules constantly throughout the week. If I have the time and energy, I will exercise before going into work to experience daylight and work off some stress,” Sarah L., a nurse at a university hospital told The National Sleep Foundation. A cup of coffee may help you work more effectively, research suggests. One 2010 study reported that caffeine intake seemed to reduce the number of work errors of those doing shift work or working nights. Grabbing a nap – whether it’s right before, during, or immediately following your shift – could be crucial to your health, say the experts at the UCLA Sleep Disorders Center. If it’s do-able for you, your job and your schedule, they recommend taking a 90-minute nap before starting your shift. Experts say it is important for shift workers and night workers to prioritize sleep. If you have a family, communicating your needs and working with them to help you get adequate sleep is also key. If possible, they recommend posting a schedule of your shift work to help everyone keep track of your schedule. Work together to reduce the level of noise and light while you try to sleep during the day and schedule deliveries and repairs outside of your sleep hours. It is also best to consult your doctor if you are concerned about any health or sleep health related issues while doing shift work, night work or otherwise.